Lunin is playing for Leganes this season on loan from Los Blancos, but he will have to return in the summer to a star-filled club. 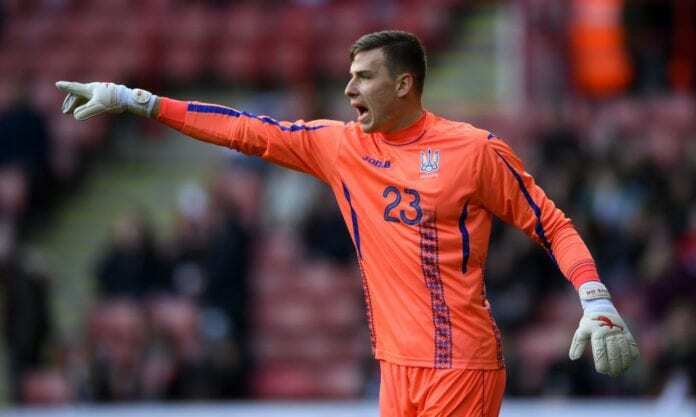 Goalkeeper Andriy Lunin was bought by Spanish La Liga giants Real Madrid in 2018, but he immediately was sent on a loan to Leganes, where he has only made five appearances in the 2108-2019 season. The 20-year-old has been developing into a good player, earning him three caps with the Ukraine senior national team. And when his loan is up with Leganes, he will have to return to a star-filled Los Blancos squad. “Andriy Lunin has a great future in front of him,” Leganes goalkeeper Andres Prieto told Goal. “But we couldn’t imagine we would be brothers-in-law then. And eight years after that, look at us,” Prieto commented. “I prefer him as my brother-in-law than as my rival. 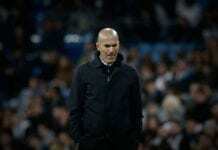 I never want to come up against him in a rival team, if possible!” he concluded. Before joining Madrid and Leganes, the 20-year-old was playing in his native Ukraine for Dnipro in the 2016-2017 season and the next year at Zorya Luhansk. 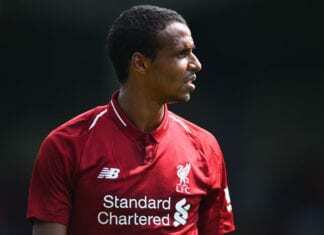 He has also defended the Ukraine national team goal since 2014 when he started with the U16 squad, climbing year by year until he got to the senior squad. ☀️ Good Morning! The team trains today at 11:00h as preparation for next Monday's #LeganésRealMadrid in Butarque!